The articles and videos appear to be outdated - How can I refresh the content? How do I save articles, videos, or photos? How do I turn off Fox News notifications? How do I turn on Fox News notifications? How do I turn off Breaking News alerts? How do I turn on Breaking News alerts? Can I email my favorite show or host? 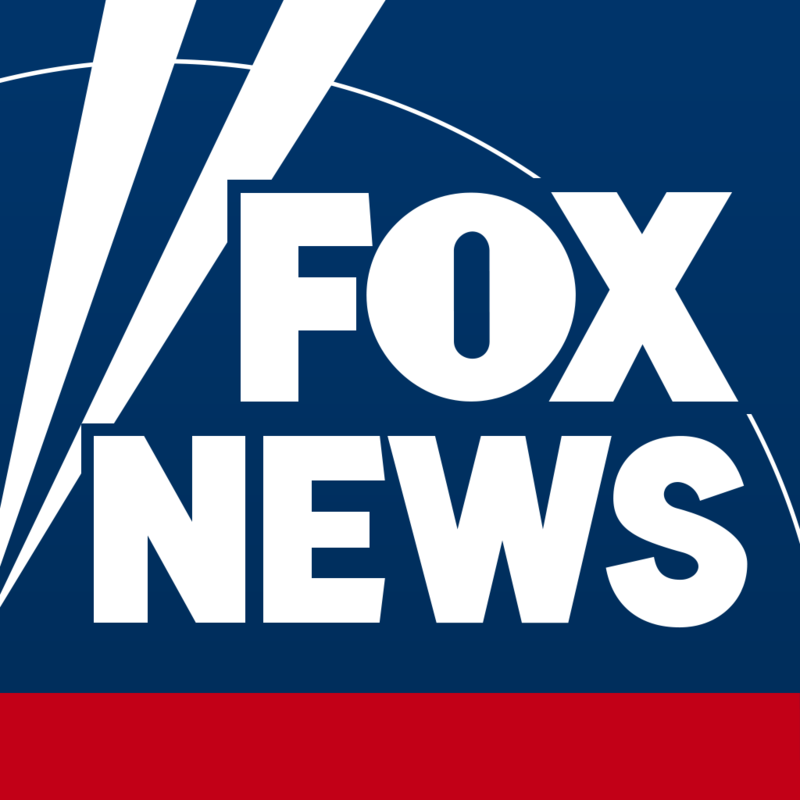 Can I watch video clips from previous Fox News Channel Shows on the application? Yes, you can read the latest news from the last time your device was connected to the Internet. Please note that you cannot stream video offline. However, you can stream video in Airplane Mode if you are connected to Wi-Fi.